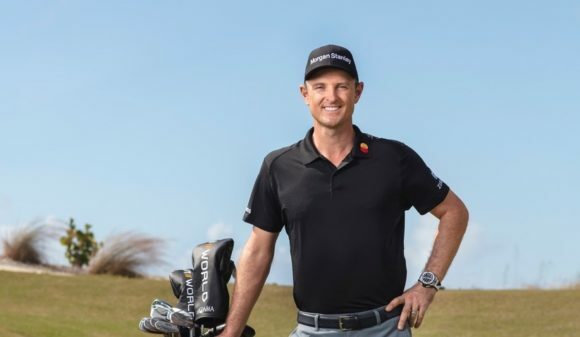 TaylorMade has today announced the release of its brand new M5 and M6 range of metalwoods, which includes Fairways and Rescues packed with new and innovative technologies designed to one thing: improve your game. 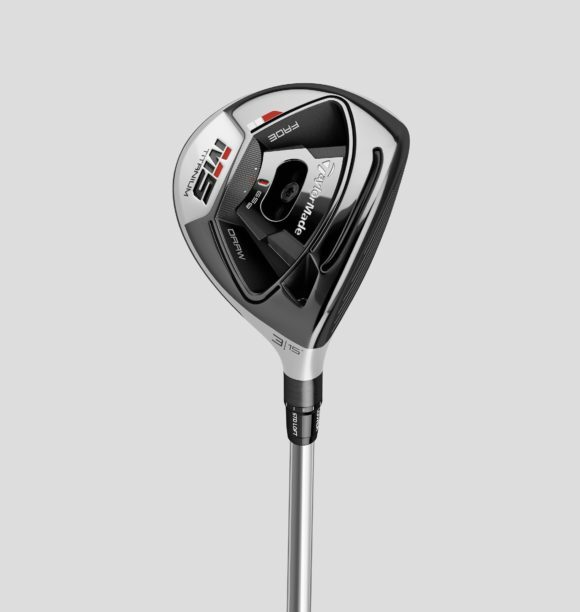 Although TaylorMade’s M5 and M6 drivers with their new Speed Injected Twist Face technology will grab most of the headlines today, don’t think for a minute that the brand has scrimped on tech and innovation when it comes to its fairways and rescues. 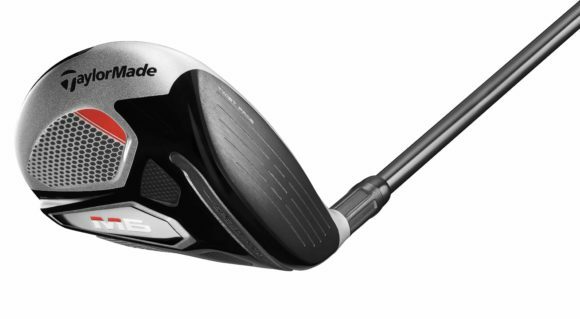 Following comprehensive research and the analysis of thousands of shots, TaylorMade engineers have successfully incorporated Twist Face technology into a fairway wood. As in the M drivers, the faces have been modified to counteract the gear effect on common mishits in the high-toe and low-heel. Although the concept is the same as in the driver, the exact geometry is slightly different to account for the unique mass properties and impact location patterns in fairway woods. 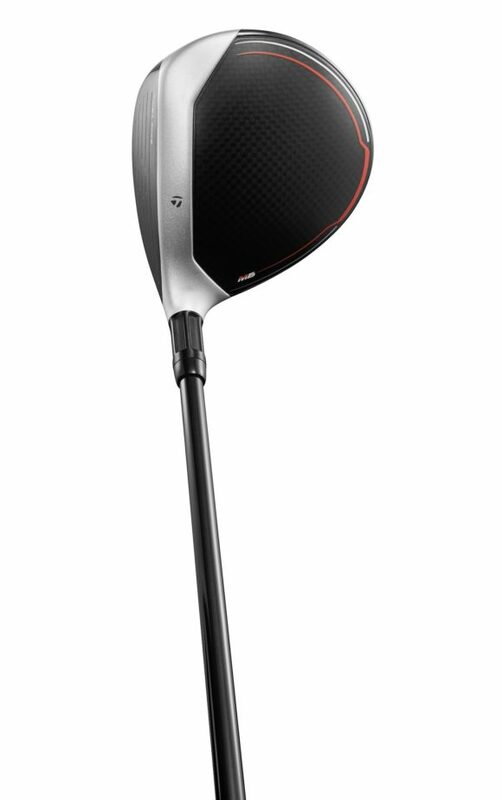 The M5 fairway also represents a complete re-engineering of TaylorMade adjustable fairways. It features an advanced multi-material head construction with a titanium body and five-layer carbon composite crown with a steel moveable weight — a tri-material construction. The two low-density components – carbon and titanium – resulted in more discretionary weight, which engineers used to completely redesign the sliding weight system for a lower CG position and increased adjustability. 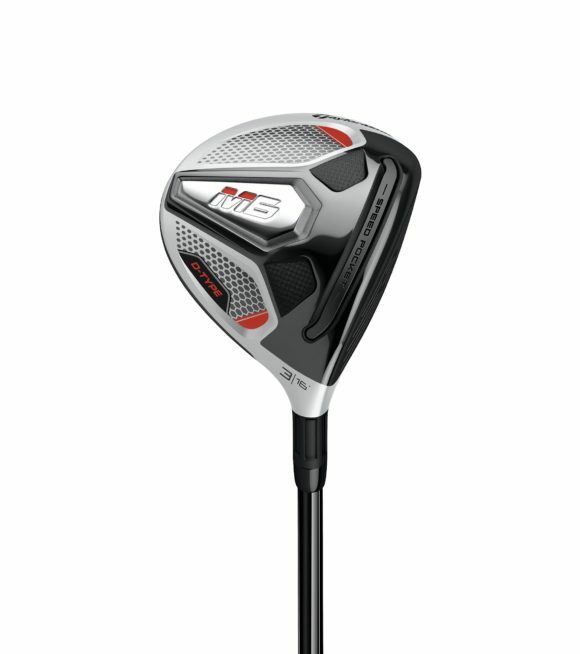 The M5’s adjustable weight system features a 65g moveable steel weight, which is slightly more than 30% of the total head weight, allowing for generous draw/fade adjustability. The position of the steel weight creates a lower centre of gravity for a more efficient energy transfer with higher launch and lower spin. The unique design of the weight also creates a more seamless sole contour, resulting in a smoother turf interaction regardless of the weight position. 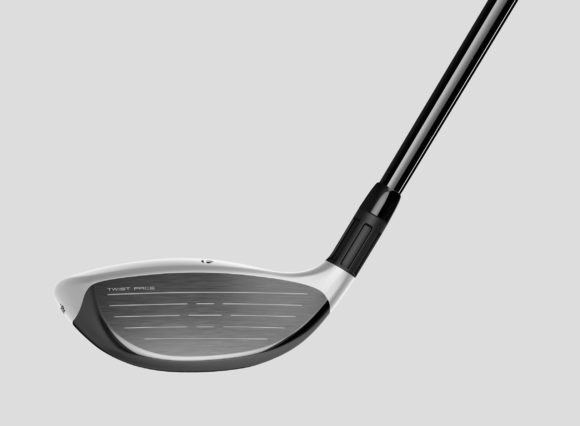 The M5 fairway also features a more streamlined 12-position loft sleeve for up to 4° of adjustability (+-2°). Now, some of you might be wondering why there is no mention of an M5 rescue in this article. 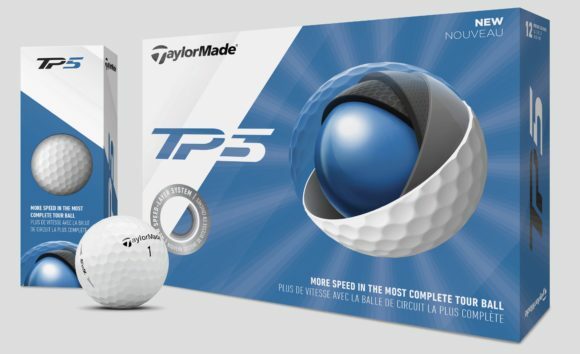 The answer is that TaylorMade has you completely covered with its brilliant GAPR range, so they didn’t feel the need to bring an M5 Rescue to the market. 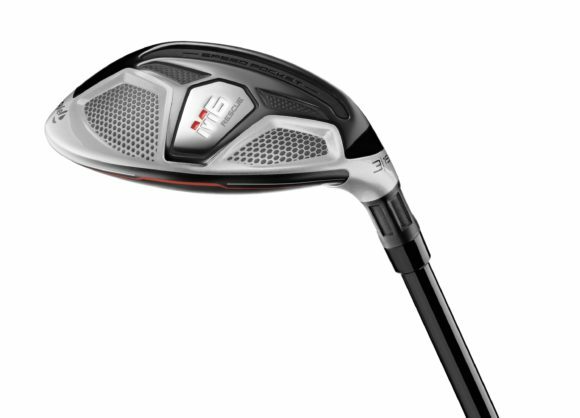 The M6 fairway adds to TaylorMade’s rich history of high-performance fairway woods with the addition of revolutionary Twist Face technology in a fairway for the first time (alongside the M5). The result? An explosive yet playable fairway either off the tee or from the deck. New for 2019, is the addition of ‘Rocket 3’, a 14° model for those seeking reduced spin and slightly increased ball speed. The M6 fairways also improve performance over the M4 by optimising CG placement directly behind centre face, producing maximum energy transfer at impact. Maintaining a very low centre of gravity, the face height of the M6 fairways is also slightly taller, creating a more confidence-inspiring look at address with more available impact area on the clubface. The new larger carbon composite crown increases discretionary mass which is concentrated low in the head, lowering the CG for a higher launch while maintaining high MOI for excellent forgiveness. 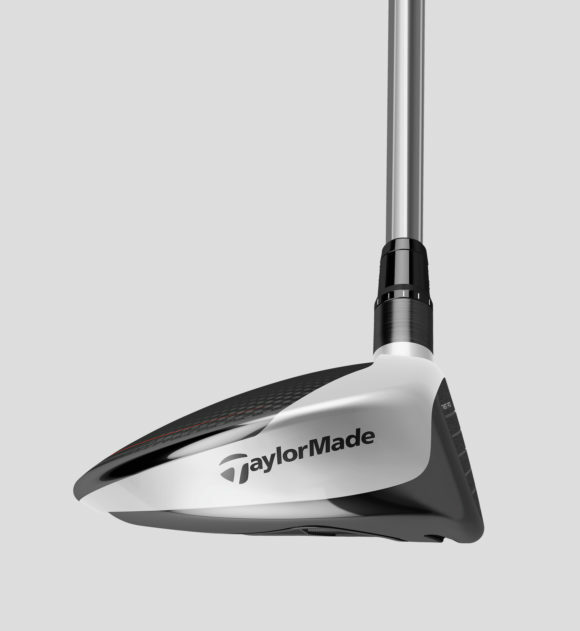 In addition to the M6 fairway, TaylorMade has also created an M6 D-Type fairway, engineered with all of the same technologies in a more draw-biased package. This is achieved through divergent face masking and modified internal weighting that effectively delivers up to 15 yards of additional draw in flight. 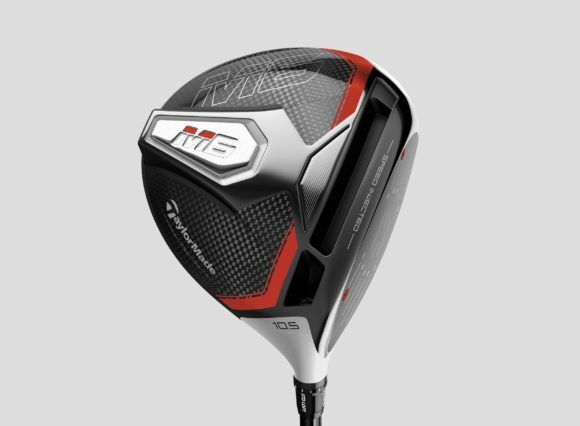 Rounding out the 2019 M6 series metalwoods is the M6 Rescue, TaylorMade’s longest and most versatile hybrid to date. 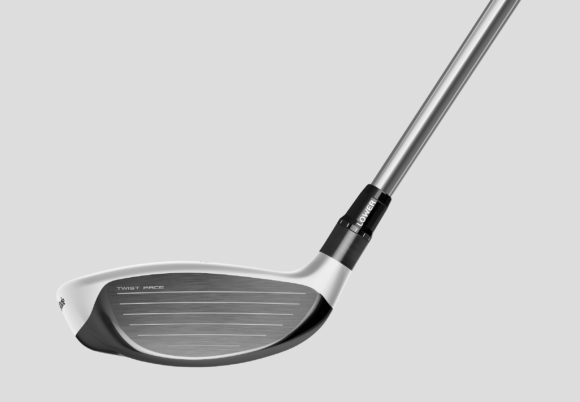 For the first time, the M6 Rescue incorporates Twist Face technology to produce longer and straighter shots across the face. As the face of the M6 Rescue is significantly smaller than that of the M6 driver, the face curvature is more pronounced. As a result, the two-tone crown has been meticulously designed to mask its increased curvature. The M6 Rescue features a low CG steel body construction with a stepped crown creating a lower CG and easy alignment. 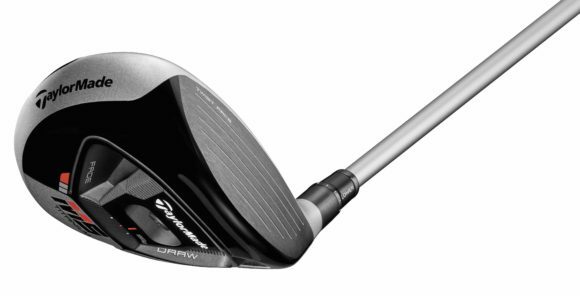 It also features a thinner and faster face for improved ball speed and overall distance. A redesigned and more flexible Speed Pocket, with a TPU slot insert that sits flush with the sole, delivers a larger COR area with better off-centre performance - especially on low-face strikes - and improved turf interaction.